It's going to beep like crazy when another car is near you. The car needs better cup holders. I can't use the ones in it. It's also too sensitive about nearby cars. It's constantly beeping at me that I'm going to hit someone when nobody is that close. I also wish there was a better way to switch between saved radio stations. The best car in business? Maserati is amazing! 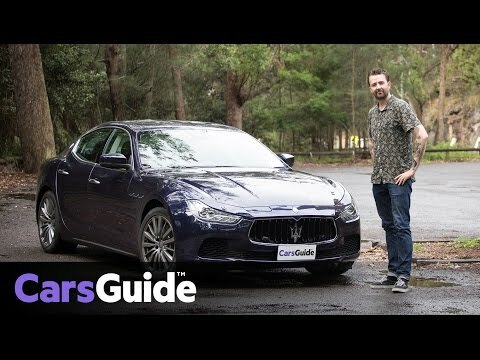 The Maserati is amazing if you can afford it. I have had no problems with it, and it has over 50, 000 miles! It performs every day and I haven't had a problem since. I think it is a must buy if you have enough money. The monthly payments are surprisingly affordable. I love the look of the car. It iS powerful and a luxury product. IT IS safe.